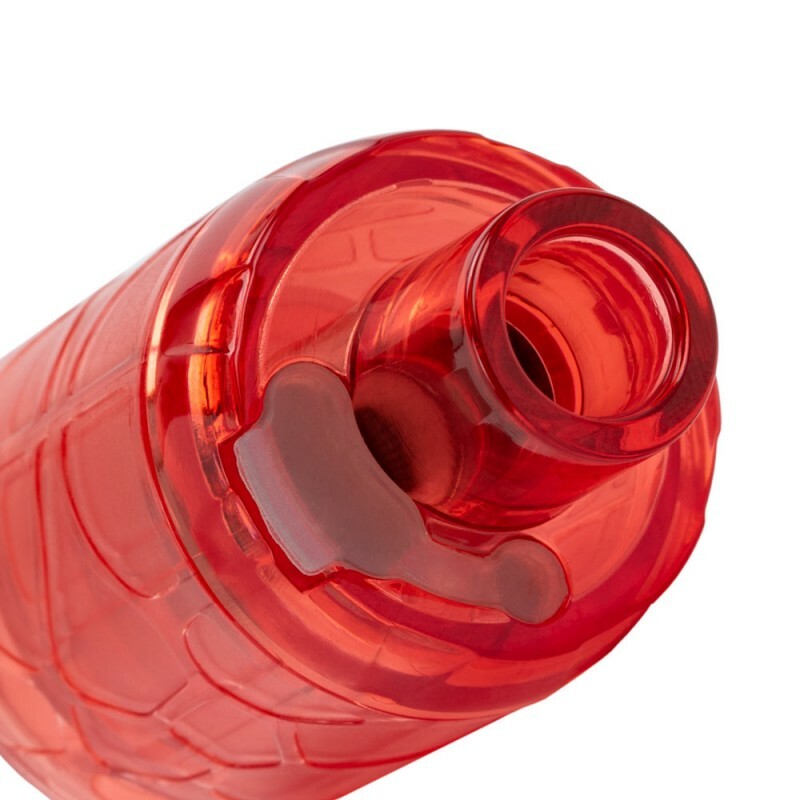 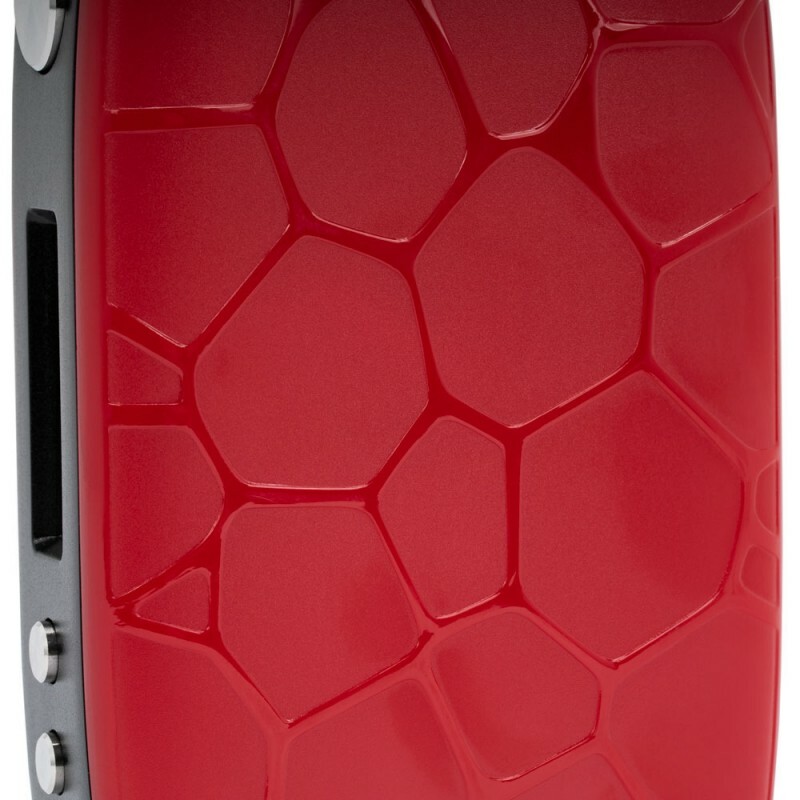 What surprise can be produced when aesthetics meets innovation? 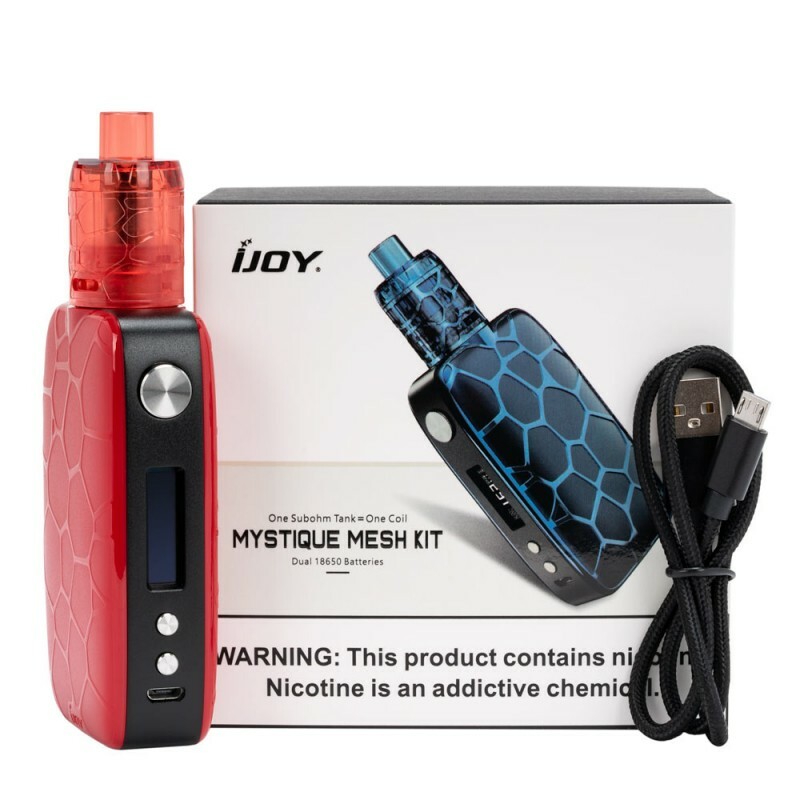 The iJoy Mystique Mesh Kit will give you the answer, consisting of the Mystique Mod and Mystique Mesh Tank. 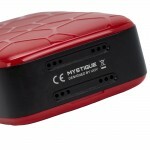 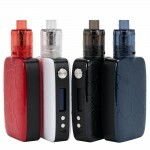 The Mystique Mod adopts 5 optional modes of PMODE, POWER, POD, MTL and TEMP. 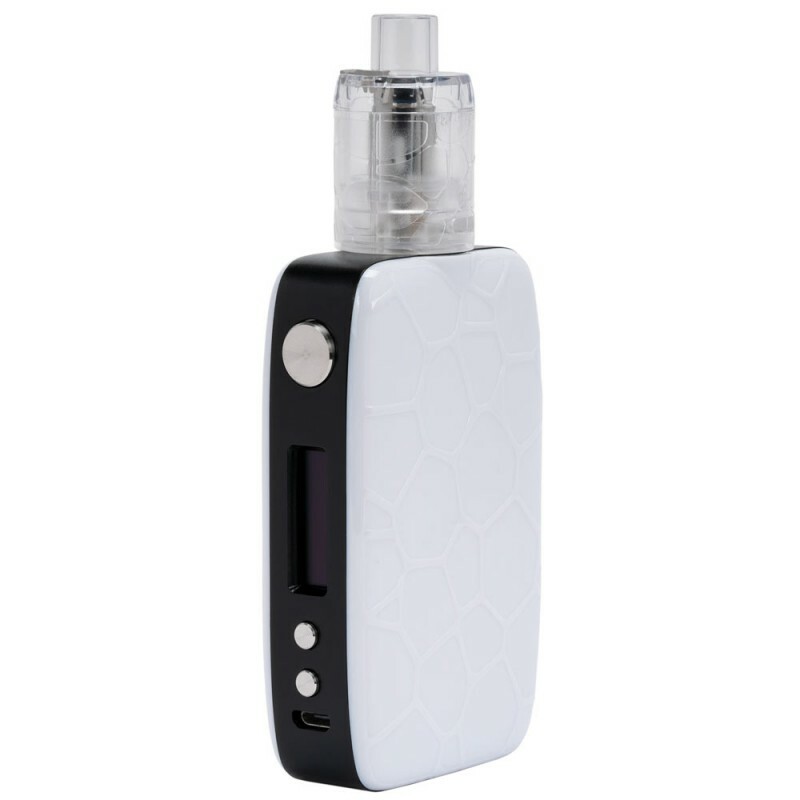 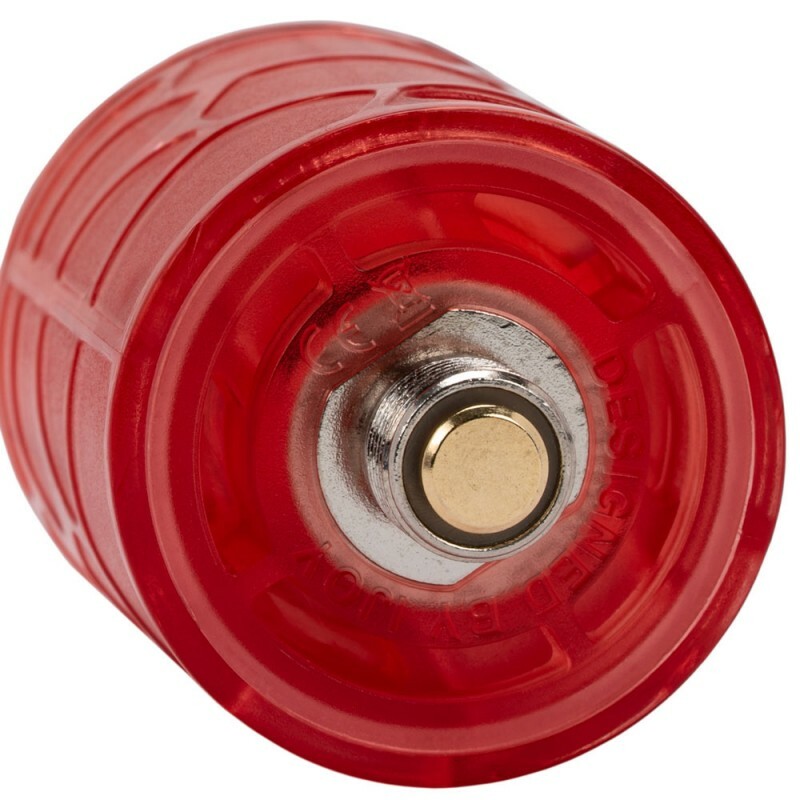 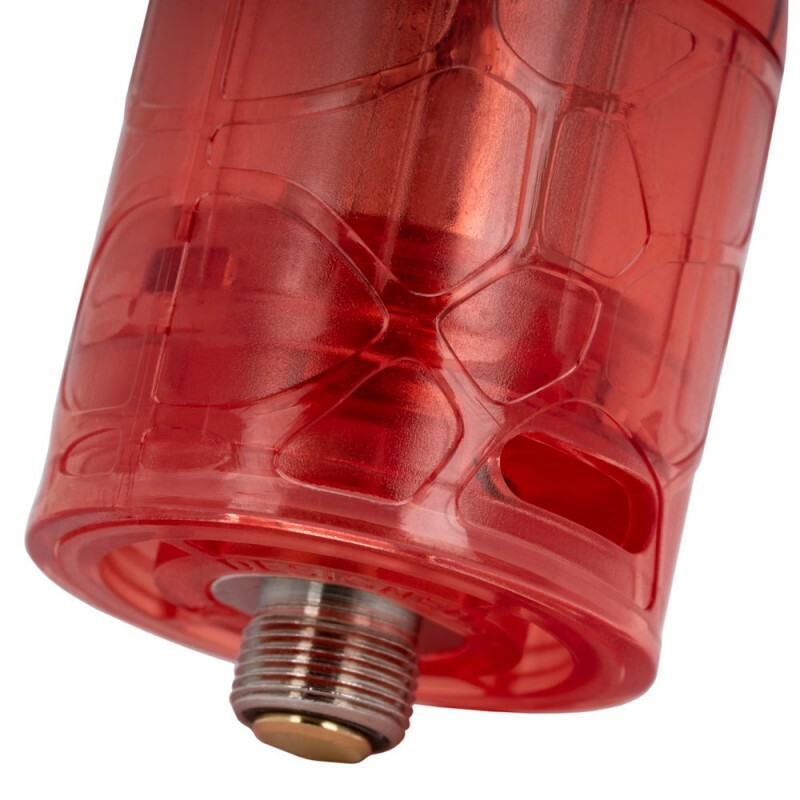 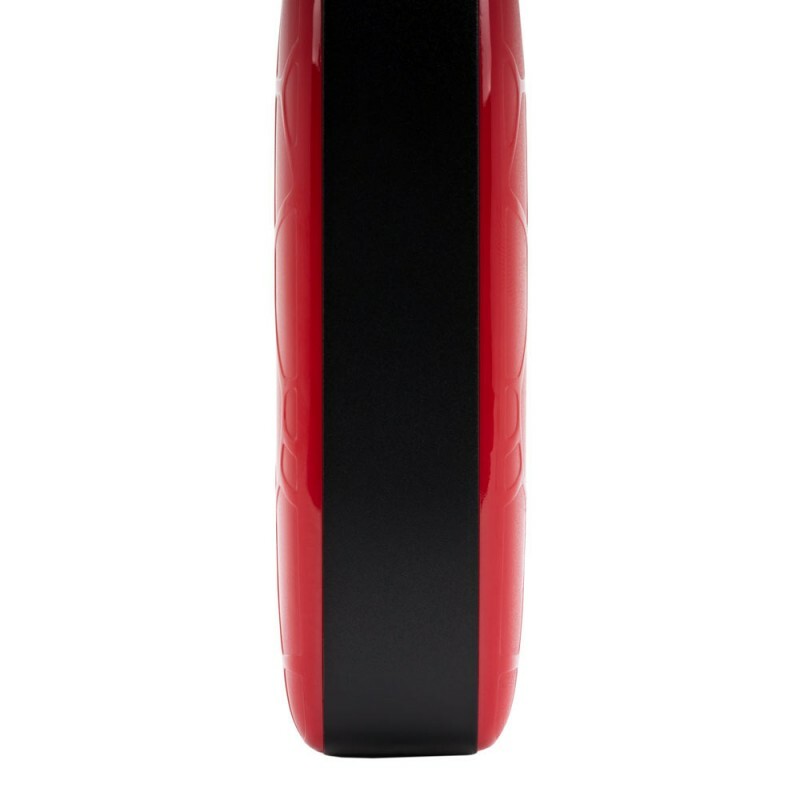 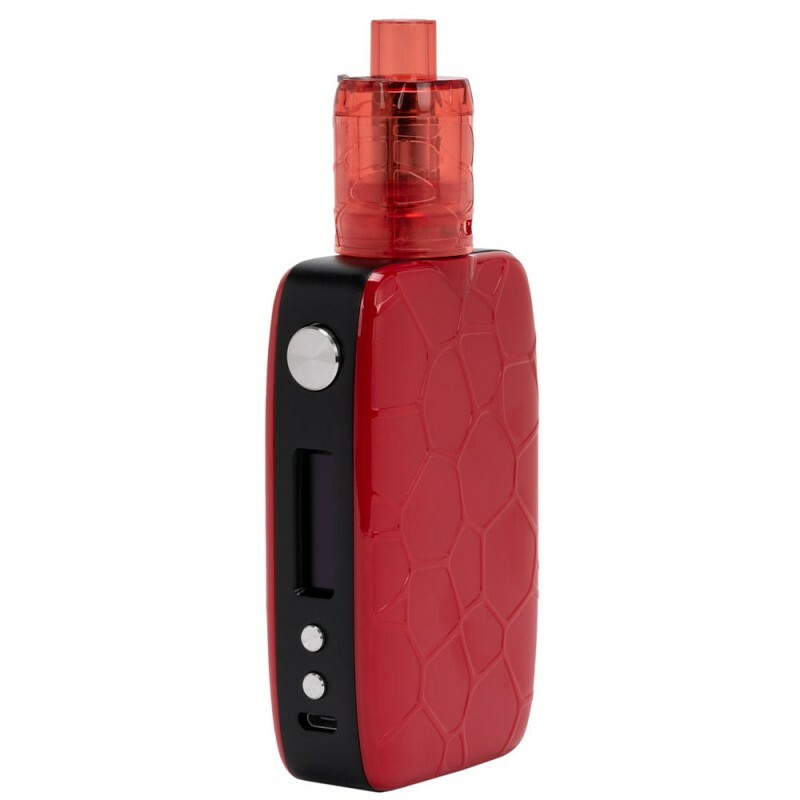 It is compatible with dual 18650 batteries (not included) and can fire at wattage up to 162W with beastly power but a full safety suite of protection. 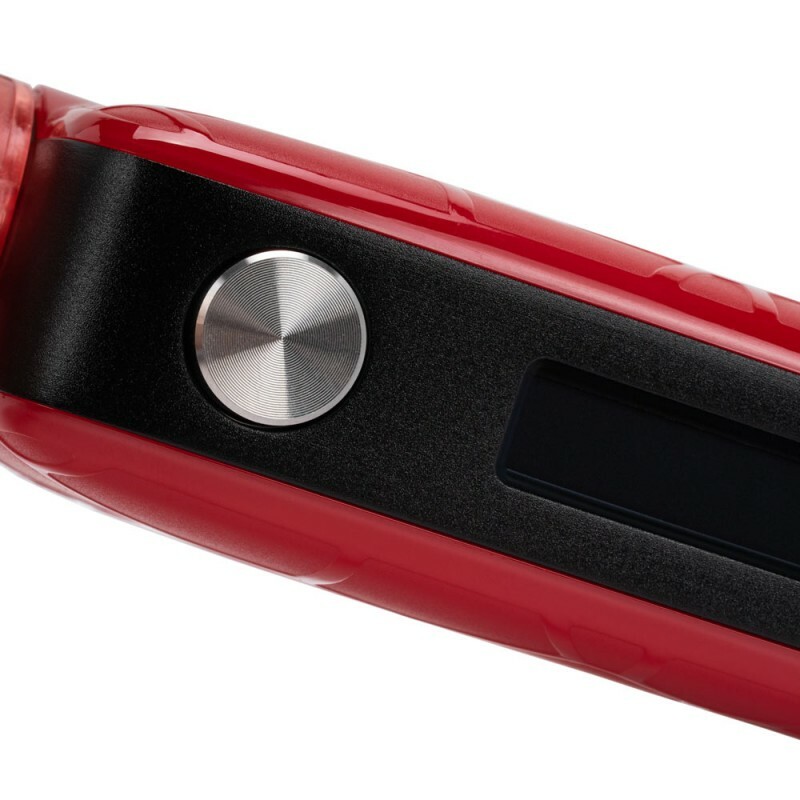 The artwork by iJoy with the stylish streamlined design meet visionary creativity and palm-friendly size to seamlessly provide a harmonious touch and feel. 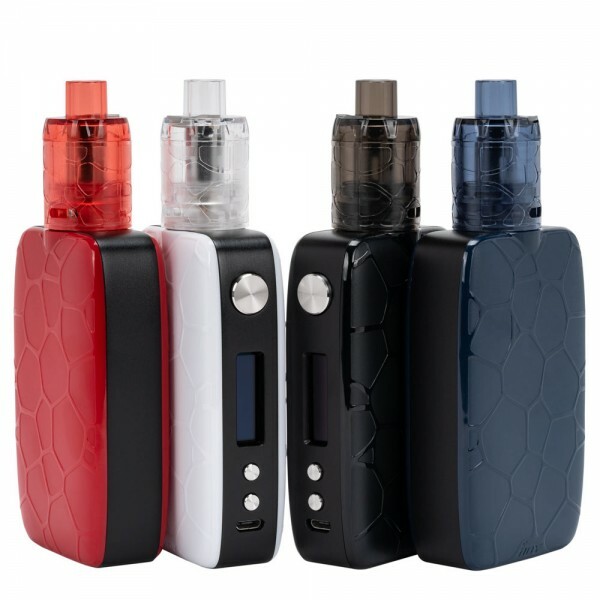 The Mystique Mesh Tank features a generous 3mL e-juice capacity with an easy top refill system without any leakage and adopts the food-grade plastic to bring you safe vaping experiences and the 0.15 ohm mesh coil resistance is optimized for best flavor with cloud production. DUAL 18650 BATTERIES - Compatible with the tantamount power of dual 18650 batteries, the battery life of Mystique Mesh Kit lasts TWICE as long as competitive devices. 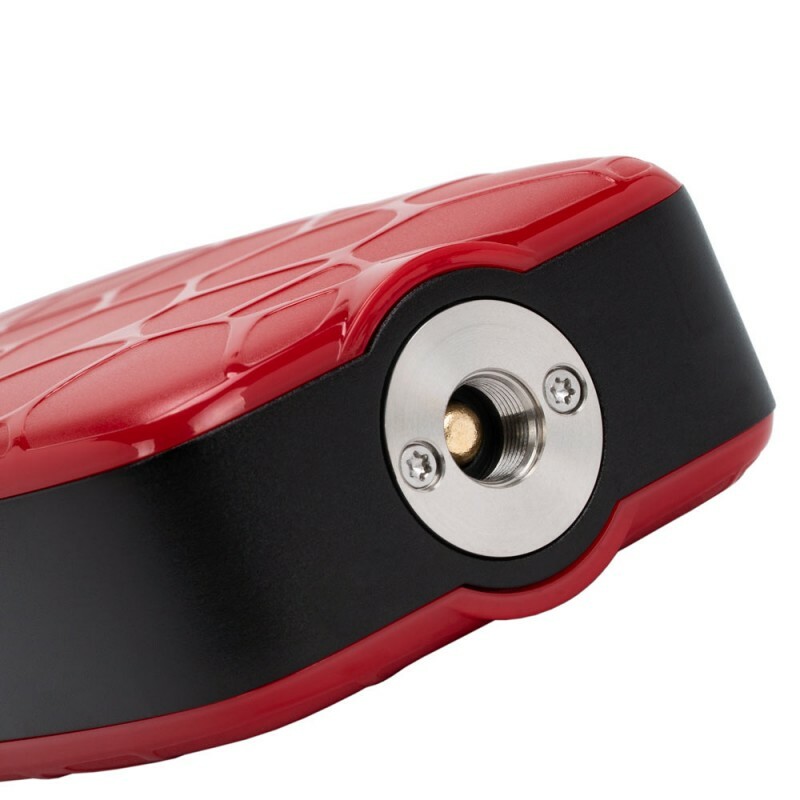 ERGONOMIC SIDE FIRE BUTTON - The ergonomic fire button is on the side, which is made of substantial stainless steel and emits strong fortitude. FIVE OPTIONAL MODES - The innovation-oriented Mystique Mesh Kit adopts PMODE/POWER/POD/MTL and TEMP Mods for your selection, meeting your different vaping needs with outstanding performance, long-lasting battery, and all around protection. 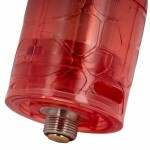 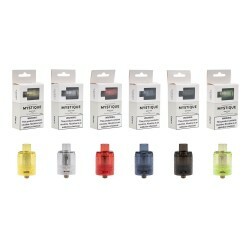 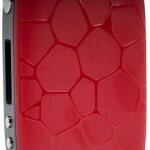 iJoy Mystique Mesh Disposable 3pk TanksThe Mystique Mesh Tank from iJoy features a generous 3mL..